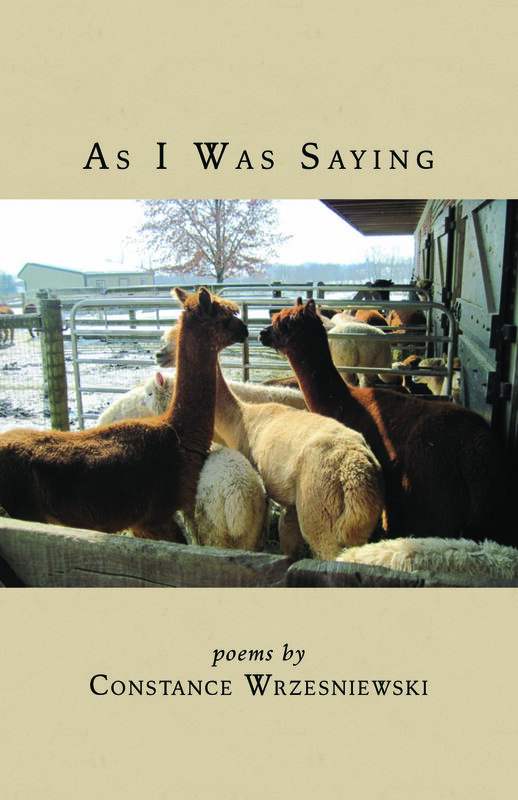 An integral part of River Heron Review's mission is to promote poetry in the Delaware River Valley locale. In doing so, we find it especially rewarding to endorse local poets and the poets published on our pages. By listing their books for sale, we offer you the opportunity to help support both poetry and its authors. As I Was Saying is an enchanting collection of verse, a joy to read. Progressing in time, it captures people, places, sounds, and sights of her growing up in Philadelphia, an atmosphere familiar to city dwellers of her generation. It is alive with voices of children, street vendors, and delivery men, recalling the rhythms of a gentler age. - Carol Breslin, Ph.D.